It wasn’t that long ago that rum was a relatively downmarket spirit. 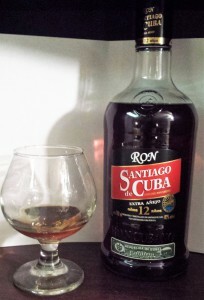 Despite rum (or ron or rhum in its original languages) being the most popular alcohol worldwide, as recently as 15 years ago it was considered almost exclusively a mixing spirit—even in the smoother version that Bacardi originated in the late 1800s, supplanting most of the rough New England rums that had dominated since the previous century. 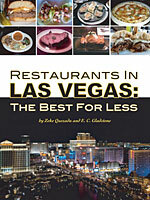 Its most popular applications, in sugary tiki drinks or heavy Cuba Libres, did nothing to dissuade that notion. Refined, aged versions tended to stay in their islands of origin and were exported, if at all, as souvenir curiosities. But a few labels, like Appleton and Gosling’s (one of my early favorites), dared to push quality and eventually, the category exploded. Now there are terroir-driven rums from nearly every Carribbean locale you can name, and Jamaica’s overproof Wray & Nephew as well as Martinique’s Agricole Rhums are even getting respect in their own right. There are so many rums of such quality at this point, it might seem folly to even try to choose the best. 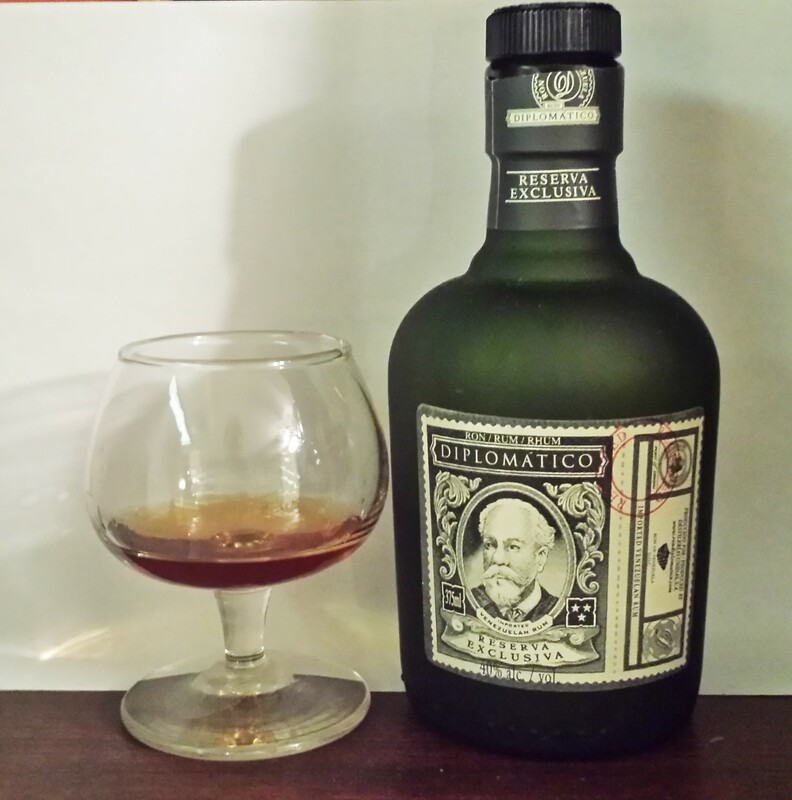 And then, I discovered Diplomatico. Or more specifically, Diplomatico Reserva Exclusiva. And when I say ‘discovered,’ full disclosure—they sent it to me. I have to confess this was a few months ago, and the rum has since won a few more awards, and my only excuse for not writing about it earlier is…I was enjoying it too much. It turns out I am (no surprise) late to the party. Diplomatico is produced by Destillerias Unidas at the foot of the Andes in Venezuela, where they have been producing rum since 1959 (although they’ve apparently updated many techniques) and winning recognition at least since 2011 (Maestro Ronero Tito Cordero winning “Rum Blender of the Year” at the London Rum Barrel Awards that year, and again in 2013). What’s most interesting about Diplomatico production-wise, is a combination of processes, distilling from pure sugar cane, molasses, and honeys, using both column and pot stills, and finishing in a variety of casks including ex-bourbon, ex-malt whisky and ex-sherry. Talk about the best of all worlds! So what does it taste like? Thanks for being patient about that. The nose is ripe with macerated cherries, orange flower and brown sugar. 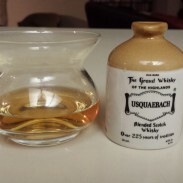 The mouth—incredibly soft and smooth on the palate—reminds you first of a Werthers butterscotch candy, before fig, coffee, chocolate and finally soft white pepper. Don’t get me wrong, this probably isn’t a rum for everyone. 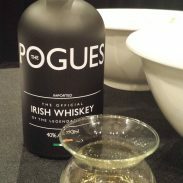 Whiskey drinkers, in fact, probably won’t like it. It’s sweeter and softer and if spirits can be described as feminine and masculine, this is proudly androgynous. But who needs rum to taste like whiskey? There’s plenty of the latter already. I was ready to put a ring on this brass colored juice—and then a family member visited Cuba and brought me back a bottle that she claimed was prized more than Havana Club there. It’s called Ron Santiago De Cuba, and the bottle I got was 12 yrs, Extra Añejo. Apparently the rum is either aged in the casks of the former Bacardi distillery (meaning casks that would have more than 50 years of use, at least) or it’s produced in the former Bacardi distillery—either designation of course a strong endorsement. Although Bacardi in its original style was known more for light refinement than the character that aged rum promotes. At any rate, Santiago seemed like an excellent comparative to Diplomatico, and more than anything they are a worthy study in contrasts. The SDC has a nose giving off some esters before revealing caramel and vanilla custard. The mouth is considerably more savory, with prominent prune, dried figs, coffee, and caramel brulee, with some green pepper on the very long finish. It shows a considerable amount of glycerin judging by the legs in the glass. Antique gold color. Reserva Exclusiva is coincidently Diplomatico’s “up to 12 years” bottling, although they also release añejo (up to 4 years, blanco (up to 6 years—note these terms reversed from how tequila uses them), reserve (up to 8) and two more 12 year “prestige” bottlings finished in sherry for 1-2 years. That’s a lot of variety, and if I’m being honest, I can’t be bothered too much. 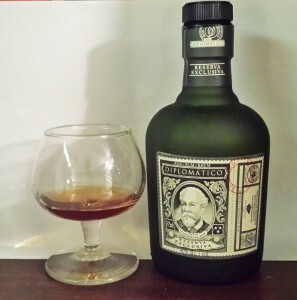 Diplomatico RE is so close to perfect at $40 srp, I’m already sold. I enjoy the Santiago de Cuba as well, although it is probably more easily matched in the category. If you’re curious, enlist a friend or family member to bring back a bottle now that relations with Cuba are normalizing—or expect to see it start appearing here within a couple years, I’d predict. 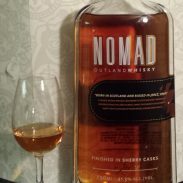 The Future Belongs To Blended Scotch Whisky. There I said it.